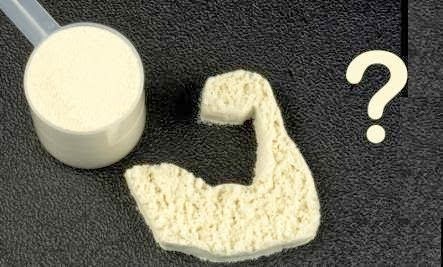 Power Workout: Make your own mass gainer! 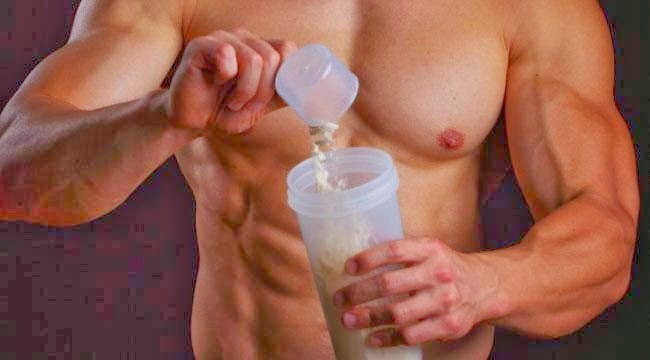 Make your own mass gainer! I am sure, that you have thought about, that how you could make a large portion of mass gainer powder. Now I would like to share with you: it is not too difficult! At least it is easier, than obtain a Ph.D. So we will use our basic knowledge to create a such cool product, which causes, that our muscles haven’t any choices, only that they will grow in crazy pace. Of course, this thing is not so simple, because there is the main point: from what and how much? If we view a cheap mass gainer, we see, that it is full of soy as protein (heaven forbid worse) and a part of the Carbohydrate is replaced with sugar. In contrast, the more expensive ones contain good quality ingredients furthermore such materials, which cause more spectacular bulking. (of course only then, if the diet is right and do not forget to work out occasionally). And then the question comes: Why isn’t it good for us? No, it is very good for us, because we don’t have to deal with cooking. But! But that where you get these ingredients from, I leave it for you ( I won’t write names, producers). It is important, that we get them from a reliable place and instead of protein we don’t get any glucoses? It, that how many percentages will be the protein in the shake, depends on your own shape. If you are a hardgainer, it can be 15-20%, but I suggest 30% anyway. Carbohydrates: If we want the best for ourselves, we don’t put the kings of the sugars into it (dextrose, maltodextrin and their friends) instead we are going to choose high quality commodities. And what I mean by that? Finely ground oatmeal ( A lot of places sell also instant oatmeal) Waxy Maize, Vitargo etc.. So then the basic mass gainer is ready, we mix the ingredients and voila!!! However, because we are not so primitive and we would like to create a really effective product, that’s why we should not forget to use extras. And what are these extras? For example get we the creatine (but I think, that it has not too much sense in this shape), the glutamine, the HMB, the BCAA or Vitamin-C!! Of course we can throw anything else into it, which is likeable and which we can allow us. + it can be also calcium, leucin etc. So how does this all thing get together? 35% Whey Protein (it could be isolate or concentrate, hidro etc. 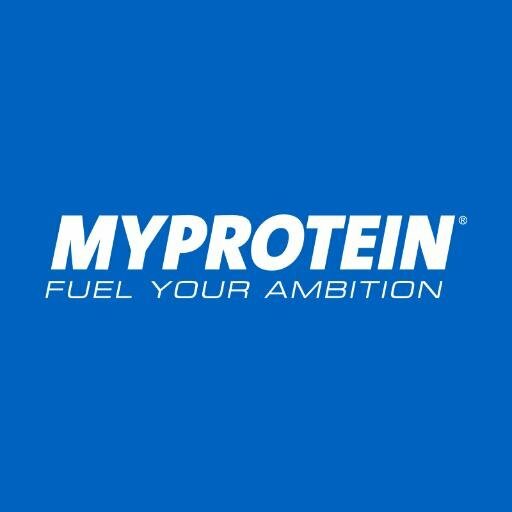 + 15% HMB, BCAA, Glutamine, Vitamin-C etc. If we do it ably and we don’t die during drinking the shake (it was only a joke), we could save a lot of money (A such shake like our home-made shake could cost $8-14/kg) and we could enjoy our own creativity. 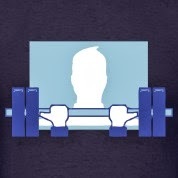 Your blog power workout Very well & insightful.This is a nice post.